UFC vs. Strikeforce on FOX? Like many of you, I have spent a better part of the last week glued to the television watching one heartbreaking story after another develop. In times like these, sports can be a welcome escape from the tragic stories we see evolving in front of us. Tomorrow night on FOX there is a heck of a UFC card going down that promises to put a smile on the face of nearly every fight fan out there, even if it is for just a few hours. Every fight on the Main Card pits a former Strikeforce stand out against a current UFC vet. The Main Event is, in actuality, the first true UFC “SuperFight” that we have seen in a very long time. Defending UFC Lightweight Champion Benson Henderson will be defending his strap against long time Strikeforce Lightweight king Gilbert Melendez. Melendez has long been thought to be one of the top 155 pounders in the world, and tomorrow night he finally gets his chance to prove it. Heavyweight up and comer Daniel Cormier will also look to assert his position as one of the top big guys in the world when he makes his promotional debut against aging former UFC Heavyweight Champ Frank Mir. I usually preview these cards from as technical and realistic a point of view as possible, but tomorrow I will be watching purely as a fan with a group of friends that I would describe as ‘casual’ fans. 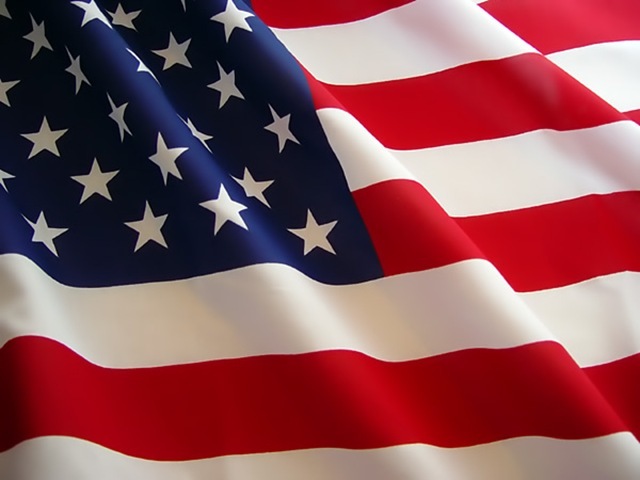 In all likelihood, we will be enjoying a few of America’s finest brews (Busch Light, in case you were wondering…) and seeking entertainment rather than technicality and precision. In this preview, I’ll describe how I want these fights to go down, not necessarily how I think they will go down. Got it? On to the preview! I simply don’t understand how Jordan Mein is a full year younger than me but has 35 professional MMA bouts under his belt. It is truly remarkable for the ‘Young Gun’ to be so experienced. This experience scares me as a Matt Brown fan. 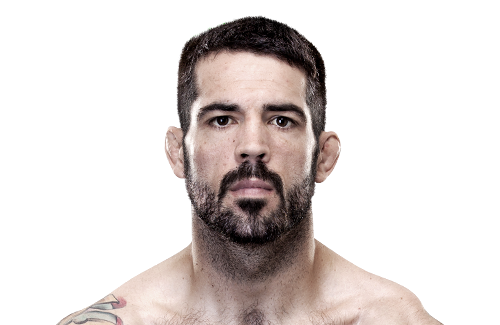 I will pay top dollar to watch Matt Brown fight any time he enters the ring, cage, back alley, whatever. The guy comes in ready to throw bombs until somebody is sleeping on the canvas, but somehow does it with a sense of calm about him. Opposed to say, Wanderlei Silva’s blitzkrieg demeanor, Brown goes to war with a relaxed killer instinct. Knowing his back story, I will always root for the guy and hopes he takes home the W tomorrow night. Though, Mein has beaten some of the best guys outside of the UFC for years now and his chin has been proven to be incredibly solid. I am hoping for a three round slugfest where Brown emerges the victor by decision. 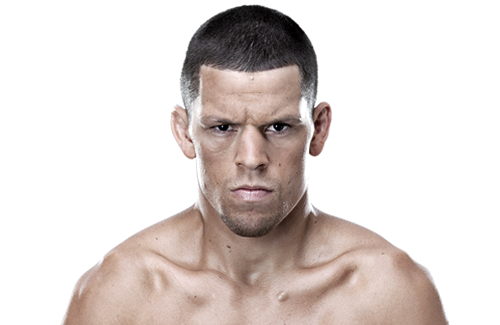 Funny how Nate Diaz always finds himself on these nationally televised FOX cards, eh? We know what he brings to the table when he fights: non stop action and a constant threat to FOX’s seven second broadcast delay. Nate is another guy that I will pay to watch scrap any day of the week and I certainly hope he gets back in the W column tomorrow night. Standing in his way will be former Strikeforce Lightweight Champion Josh Thomson. 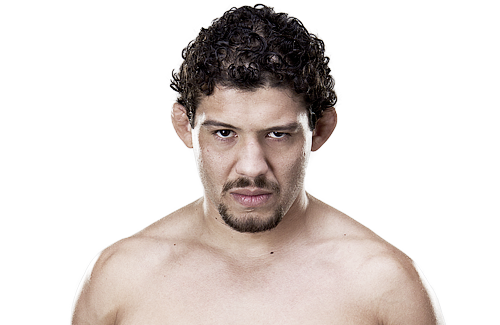 We best know Thomson from the fifteen rounds he has spent in the cage with Gilbert Melendez. The two lightweights had a trilogy of Championship fights that were exhilarating from beginning to end. I hope we are treated to three rounds of back and forth brawling between these two Cali products. If that occurs, I believe Nate’s experience in the UFC, under the big lights, against the big names will prove to win him the decision and successfully rep the 209 and the UFC. All I want for Christmas is for DC to bounce Frank Mir’s face up and down off the canvas like Brock did at UFC 100. I respect the heck out Frank’s ground game, but if the question “Describe Frank Mir in one word” was asked on Family Feud, the survey would undoubtedly reveal “smug” as the top answer. Frank’s comeback story should be heralded, but he hasn’t exactly capitalized on the physical gifts he has been given. On the other hand, I don’t see many MMA fighters out there working harder than DC. 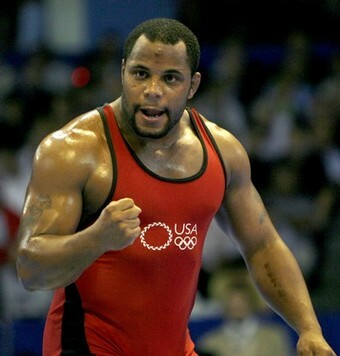 I could do little justice to the trials and tribulations he has been through as a father and as an athlete, but there are few fighters out there that I back more than Cormier. I believe his time is now and he will dominate Mir tomorrow night. Second round TKO win for DC. Finally, a true Champion v. Champion match up. I am not sure who I want to win here, but I do believe Benson will retain. I am always down with the 209 and the Skrap Pack, so after a few cocktails, I believe I will be firmly in Gilbert’s corner. In my vernacular, I would describe Benson as a “good dude” but he doesn’t necessarily excite me as a reigning Champion. He has a sqeeky clean style similar to GSP, and I often find myself rooting against him. I would hope that Gil could use his wealth of experience and the knowledge gleaned from teammate Nate Diaz to formulate a solid gameplan for Benson, but I don’t know how effective he will be in implementing it after being out of action for nearly a year. I hope for a five round decision win for Melendez where he utilizes his well rounded game to neutralize Bendo’s wrestling attack, but I could be very, very wrong here. But who cares??!? This is the inner fan in me picking! Melendez by decision. I hope you all take a break from the news this weekend and take a few hours to enjoy something. For me, it will be UFC on FOX 7. Here is to a great night of fights! This entry was posted in Commentary, MMA and tagged Ben Henderson, Daniel Cormier UFC, Gilbert Melendez, UFC on Fox. Bookmark the permalink.